Sunday evening, telly on, time to look back at the week with Sunday Sevens. It’s been a fairly quiet week, here’s what I’ve been up to. I’m trying to vary our meals at the moment, it’s so easy just to repeat the same familiar recipes. This week I’ve tried out two new meals, and they were both delicious. 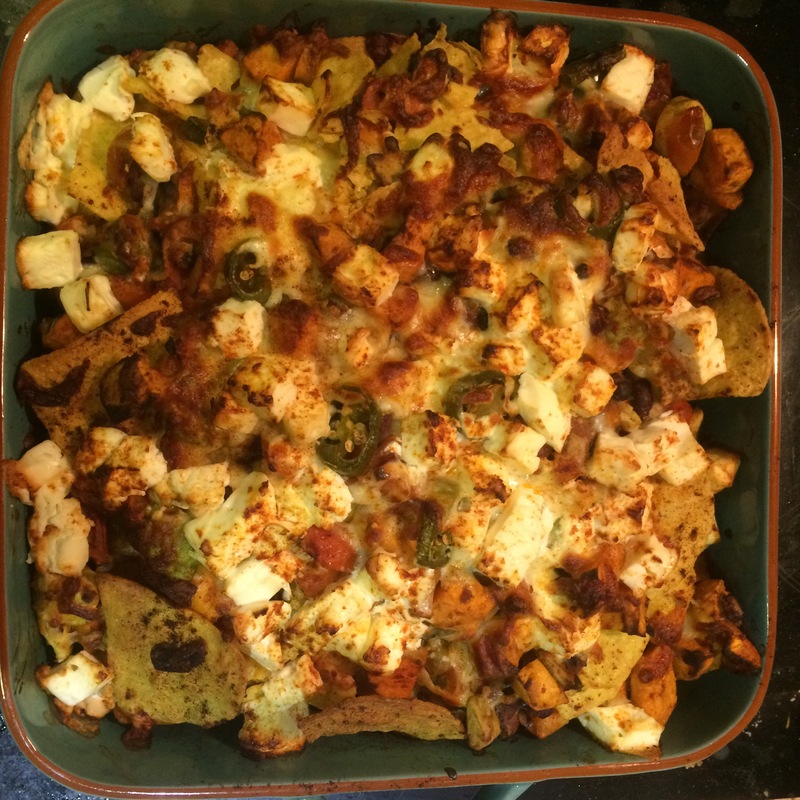 First, avocado and sweet potato nachos. These were unusual, not like anything I’d had before, but they were lovely. One I’ll try again, lots of veg portions in an easy meal. Second, cinnamon and lemon chicken pilaf. 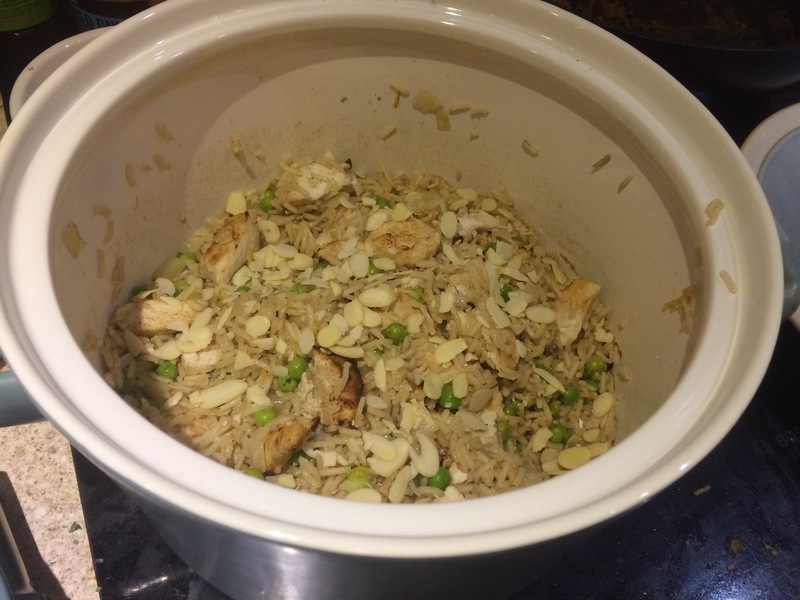 I’d never made pilaf before, this was quick and easy to make and tasted buttery and delicious. I may try this with mushrooms instead of chicken to make it veggie. 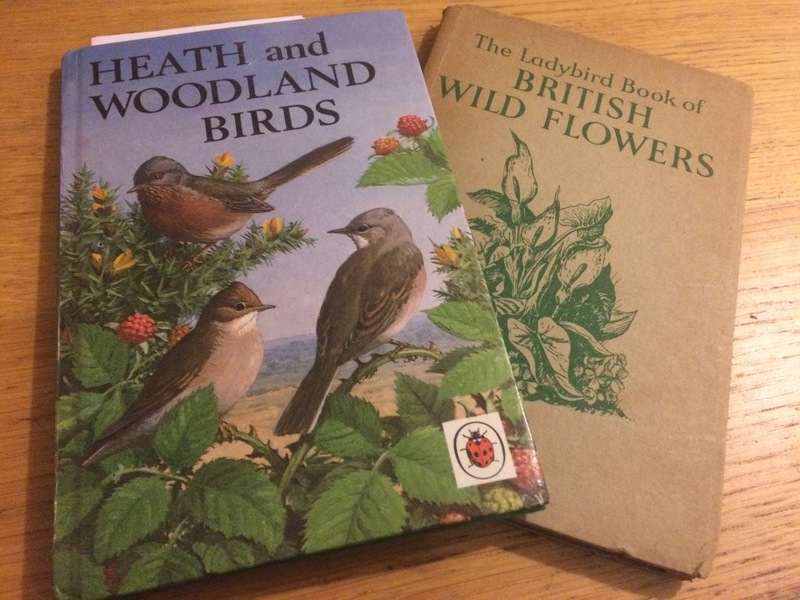 I am slightly obsessed with vintage Ladybird books, specifically the nature books. The illustrations are beautiful and I love the simple, accurate descriptions of plants and animals they contain. These are two new to me books that I’ve been reading this week. There may be lots more flowers blooming outside now, but I still love to have bunches of bright blooms inside too. 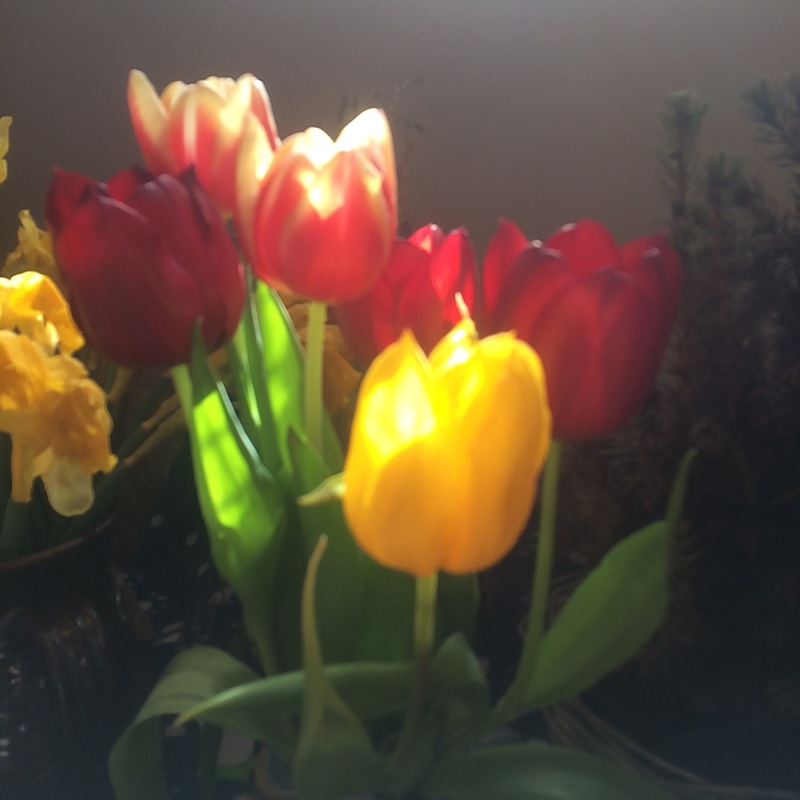 These beautiful tulips caught in a beam of early morning sunshine were one of the first things I saw on Saturday morning when I came downstairs. We had another Alphabet Date this week, jumping ahead to W for a visit to a Wildlife Park. They’ll be a blog post soon all about our trip. 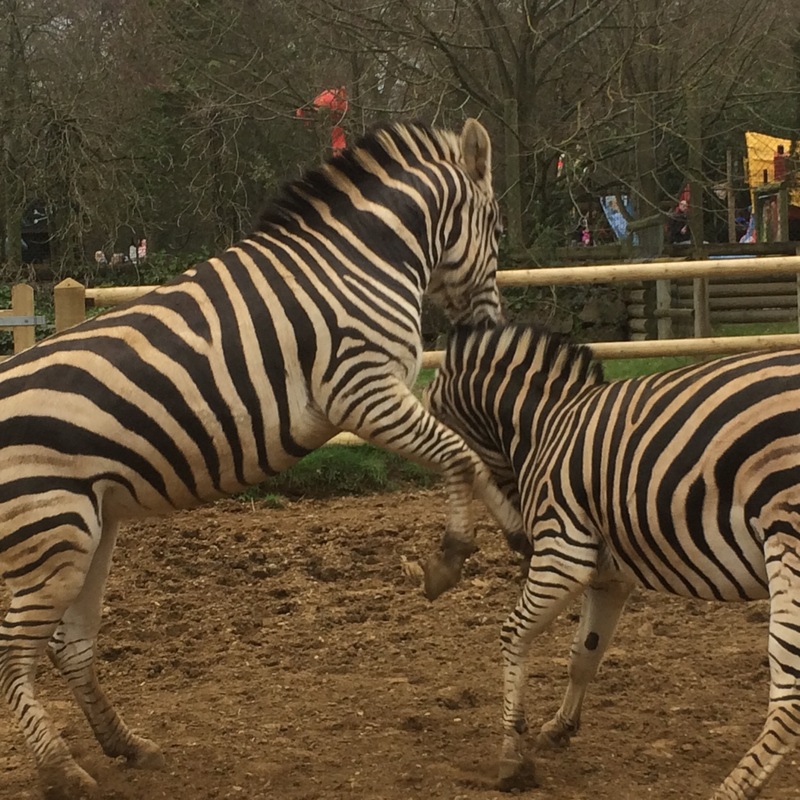 These zebras were getting frisky. The warmer weather has prompted us to get out in the garden and start adding more plants in gaps left in the borders. I circle the garden Centre checking for pollinator friendly perennials for the most part, to add to our wildlife friendly garden. 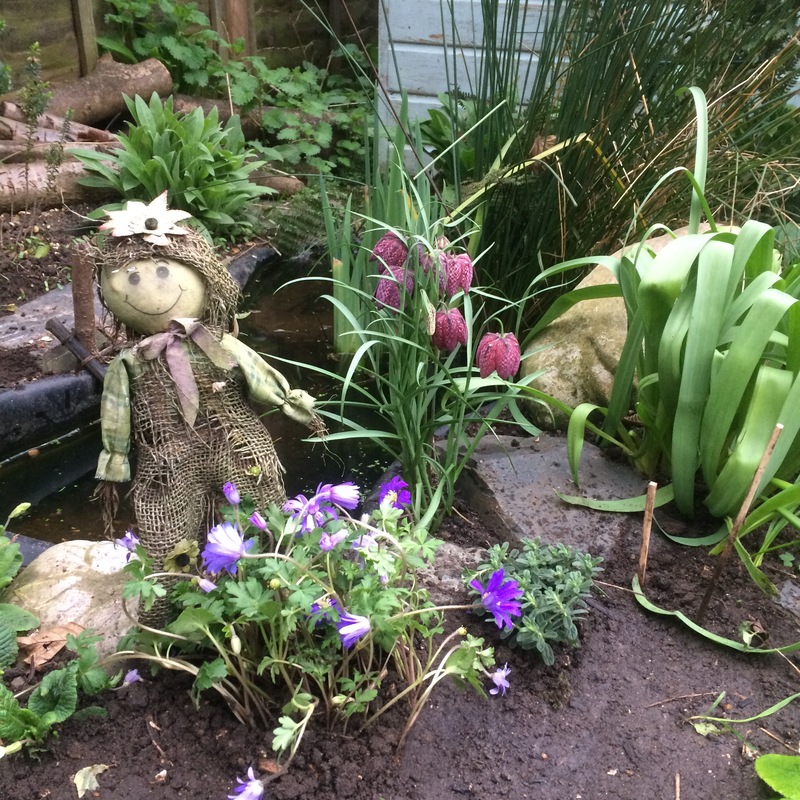 This is the area around our pond, I love the colour brought by the snake’s heads fritillaries and windflowers. 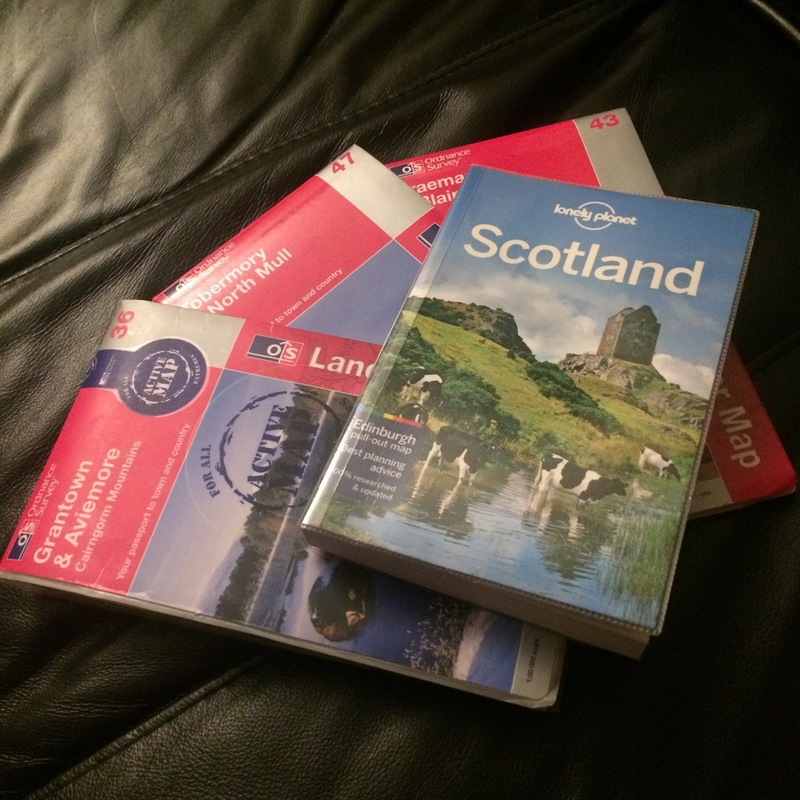 Finally, we’re planning a trip to Scotland in a month or so’s time, had this week we’ve been getting down to some serious planning, guide books and OS Maps at the ready, all courtesy of the local library. We’re touring, spending time in Mull of Galloway, Loch Lomond, Mull and the Cairngorms, staying in Nethy Bridge. We’ve got some plans, including a couple of full day wildlife watching trips booked, and are looking at what options there are for the rest of our trip. Any tips for things not to miss would be much appreciated, I can’t wait to go! Thanks to Natalie for setting up Sunday Sevens, as always. The ladybird books are lovely, I definitely recommend them. There are lots to collect. We definitely love to Wildlife garden, it’s great to see new species had familiar ones in the garden, you were so lucky to have a chiff chaff visiting this week.